 In our L’Arche homes here in Chicago, as well as L’Arche homes all over the world, we often pray together through music. Core member, Mike Marino, chose this song, Touchdown Jesus by Tim McGraw for you to pray with today. It speaks of a celebration of moments of dependence on God, recognizing that “coming home” to Jesus is a part of all of our spiritual journeys.